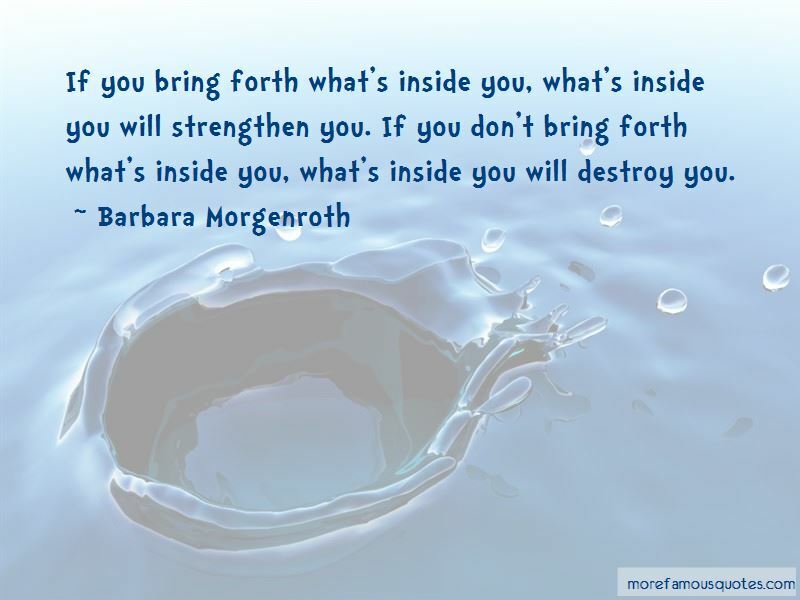 Enjoy the top 4 famous quotes, sayings and quotations by Barbara Morgenroth. 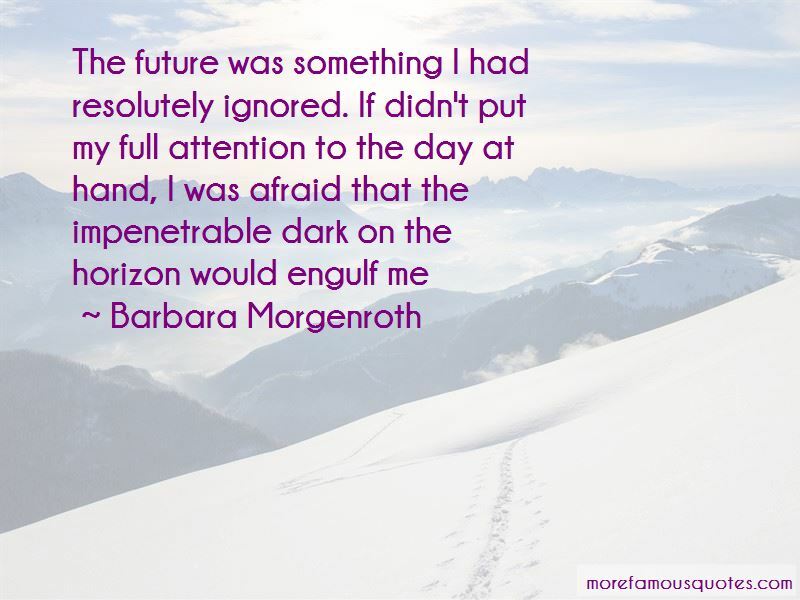 Want to see more pictures of Barbara Morgenroth quotes? 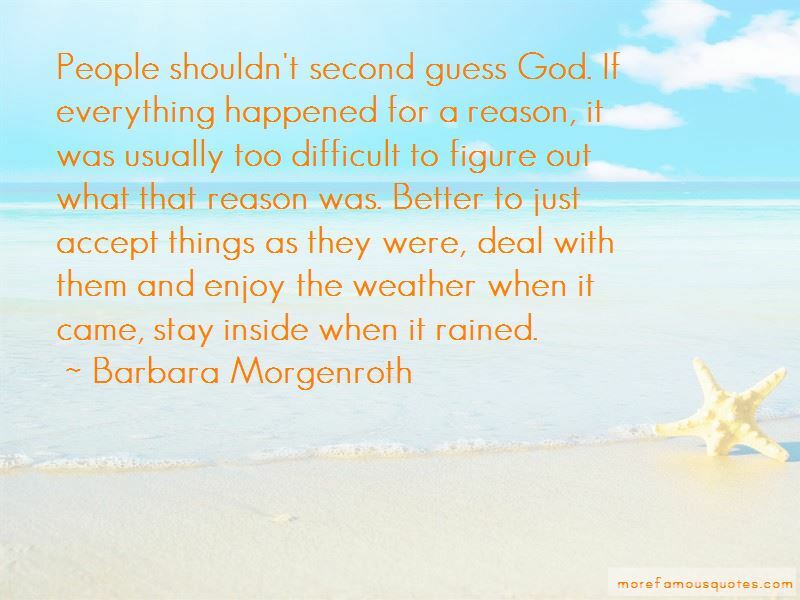 Click on image of Barbara Morgenroth quotes to view full size. “You can give in to the failure messages and be a bitter deadbeat of excuses. 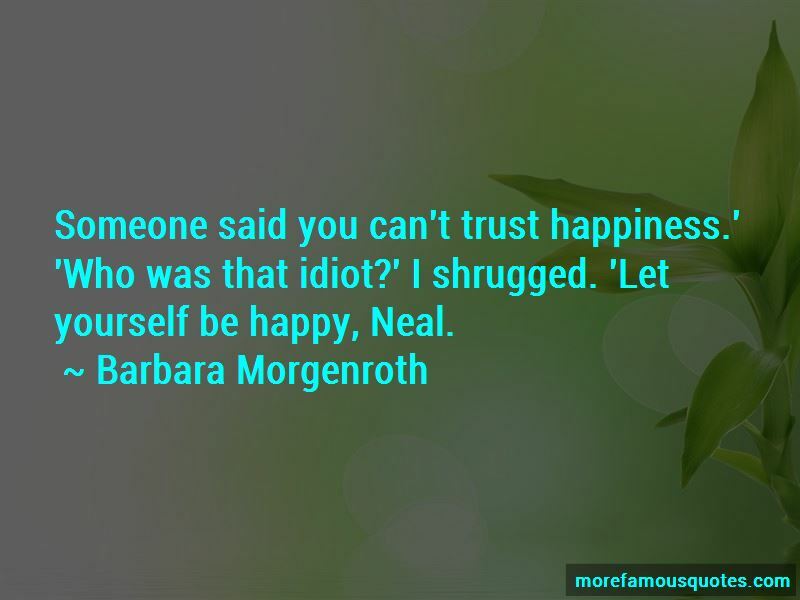 Or you can choose to be happy and” — Arthur L. Williams, Jr.